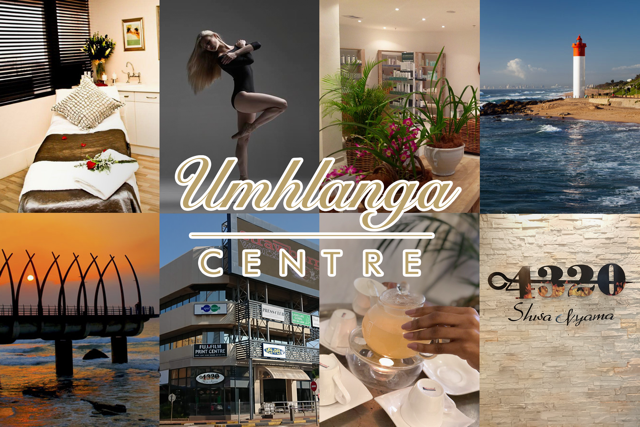 The newly upgraded Umhlanga Centre is now home to world-class retail outlets such as Umhlanga Rocks Superspar & Tops, The Press Club and Sasseens Jewellers. Dining consists of the amazing 4320 Shisa Nyama and The Press Club Café restaurant. There is an array of service professionals such as Angela Smith School of Dance, Dr Albert Niemann, Prestige Photography and many more… Immerse yourself in the centre’s amazing lifestyle offerings and enjoy the brands and services they have to offer.